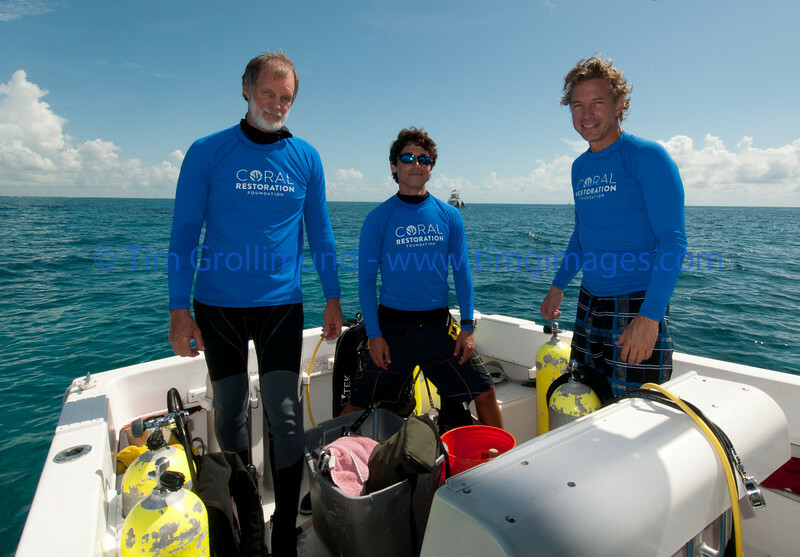 July 13, 2012, I had the opportunity to dive with the Coral Restoration Foundation again. This was a very special day for CRF. The first nursery-cultivated elkhorn coral was harvested from the nursery and planted on Molasses Reef. This is the first of many elkhorn coral plantings scheduled by CRF. Of course, the staghorn plantings will also continue.